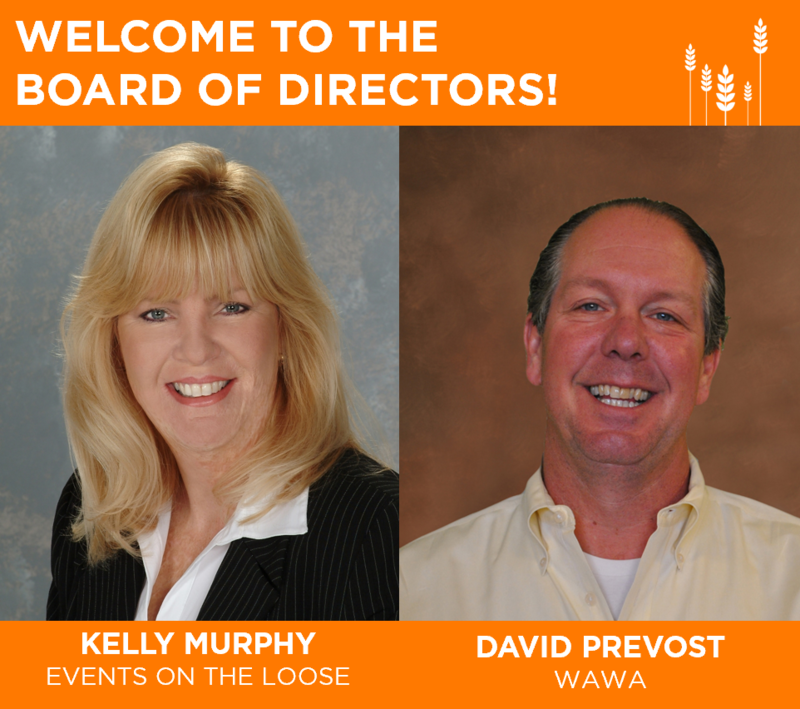 Feeding South Florida proudly announces that Kelly Murphy, Co-Owner and Vice President of Creative and Product Development at Events on the Loose, and David Prevost, Director of Store Operations at Wawa Florida, have been appointed to their current Board of Directors. Kelly Murphy is a preferred partner for many of South Florida’s event professionals and venues, providing unique rental provisions, event design and production services. In addition to her work at Events on the Loose, she supports humanitarian efforts in both South Florida and nationwide, as a volunteer with Feeding South Florida and Event Professionals Take Action (EPTA). Food Rescue has become a mantra that Murphy speaks about often, as she has witnessed tremendous food waste in the event industry over the last 25 years, and has championed the effort in speaking out, and educating her clients and colleagues on this issue. Murphy began and continues to support the food rescue program at the South Beach Wine & Food Festival, which has saved more than 200,000 pounds of perishable food over the last 12 years. Fellow new board member, David Prevost is a long-standing employee of Wawa that utilizes his experience in business and retail to grow Wawa’s reputation for not only food, but also service throughout Florida. Giving back to communities is part of Wawa’s company culture and has been instilled in Prevost’s daily life. Over the past 15 years, he has had a prominent role in Wawa’s most meaningful events. From Wawa’s Operation Brotherly Love, to the support of local disaster relief efforts during Hurricane Irma, he is committed to making a tangible impact on neighboring communities through this new leadership opportunity. “Kelly Murphy and David Prevost have both shown incredible commitment to the community with their previous philanthropic activities. We welcome them and their expertise to our Board of Directors and look forward to collaborating with them for the benefit of those we serve,” says Board Chair, Harris Siskind of McDermott Will & Emery.